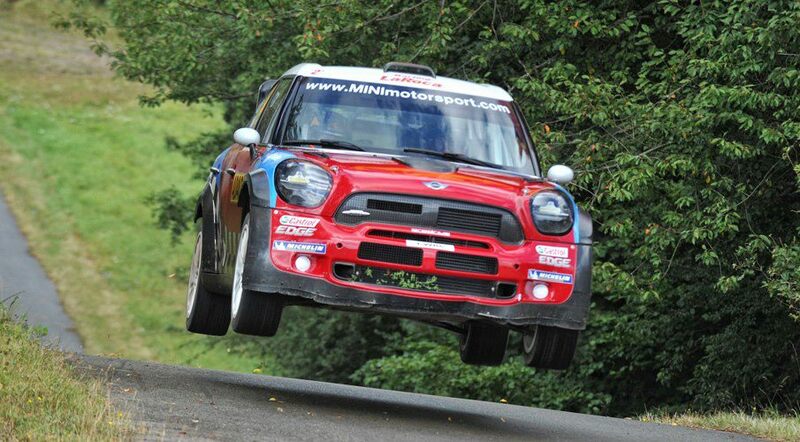 M-SPORT FORD CHASE SUCCESS IN CORSICA. M-Sport Ford World Rally Team have enjoyed a strong start to this year’s FIA World Rally Championship. After three events, the team have secured two victories and will be chasing a third when the EcoBoost-powered Ford Fiesta WRCs don their asphalt guise for next week’s Corsica Linea – Tour de Corse. Making the most of the increased technical support from Ford Performance, the Rally Mexico winning Fiesta made its way to Indianapolis in America earlier this month for some aerodynamic research and development at the Blue Oval’s state-of-the-art wind tunnel. 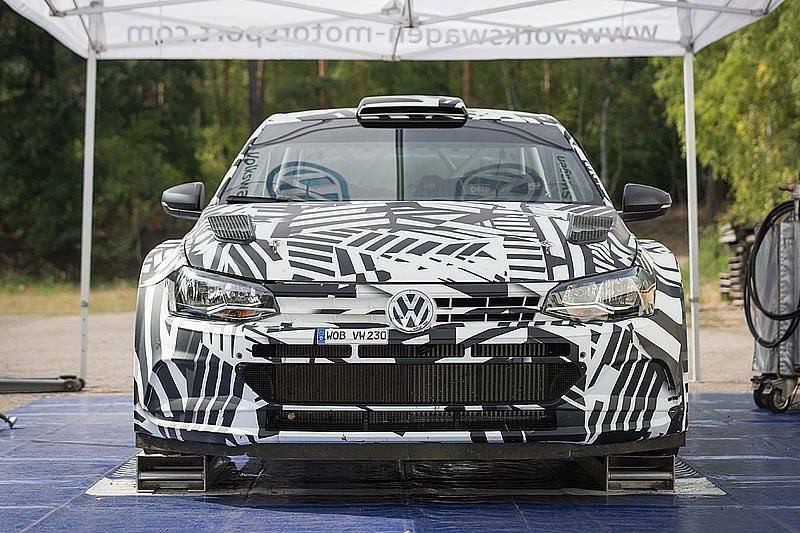 With attention on the first pure asphalt event of the year, the team also spent last week conducting a comprehensive test in Corsica – targeting specific set-ups to ensure that Sébastien Ogier, Elfyn Evans and returnee Bryan Bouffier are best prepared for the challenges ahead. But the wintry weather struck once again – the test team stranded in Heathrow overnight which meant the five-day test was reduced to just four. Despite the delay, the Cumbrian squad remain well prepared and the crews determined to make their mark on the Rally of 10,000 Corners. It’s not hard to see why the Tour de Corse is known as the Rally of 10,000 Corners. Narrow roads wind through the island’s mountain ranges – turn after turn creating some of the FIA World Rally Championship’s most iconic stages. If you think of corners when you think of the Tour de Corse, you also think of endurance. This year’s itinerary has been significantly updated but the route retains its traditional challenge with 333.48 competitive kilometres split into just 12 speed tests. Almost two-thirds of the stage distance differs from last year’s encounter, but the narrow roads, abrasive asphalt and breath-taking scenery all remain. The event gets underway on Friday with two loops of three stages south-west of the host town of Bastia. The following day’s action is the longest – covering 136.90 kilometres that extends to the northernmost Cap Corse before turning west to L’Île Rousse. The event comes to a close with a mammoth 55.17 kilometre test on Sunday morning and the coastal town of Ajaccio hosts the ceremonial finish at Place du Diamant. 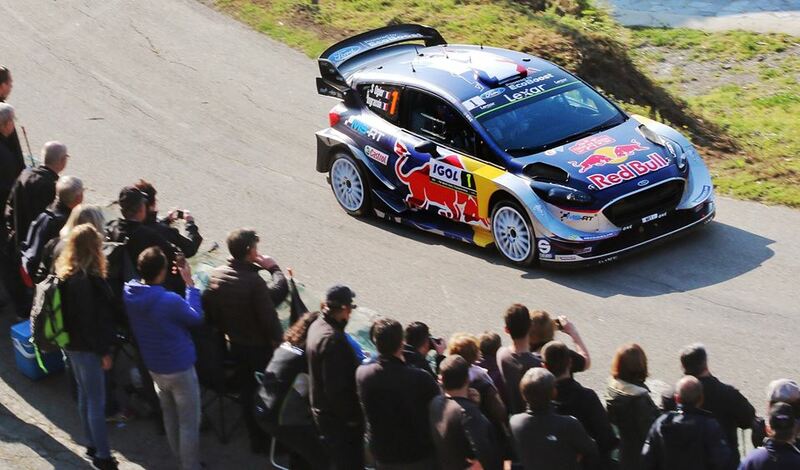 At the Tour de Corse, focus is key. The tight and twisty roads demand respect and the abrasive asphalt often brings tyre management to the fore. The smallest of mistakes can be heavily punished and pacenotes must be delivered with the upmost precision. 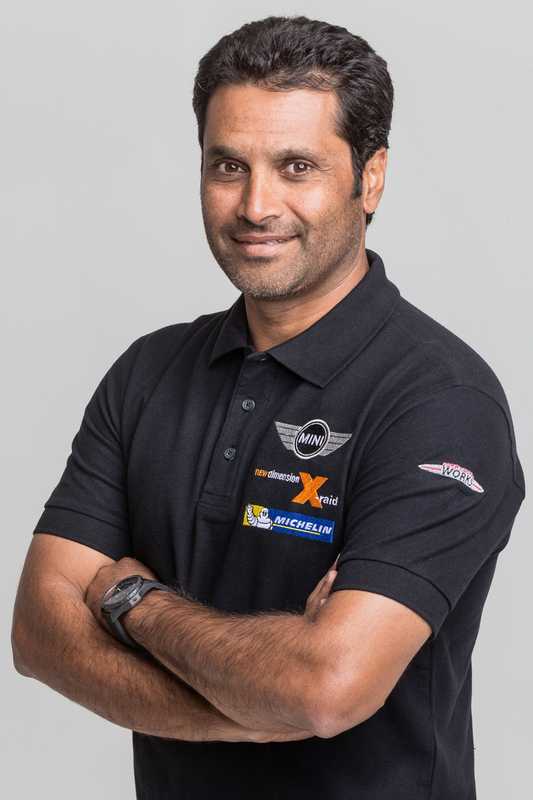 The island weather can also prove difficult to predict, and driver, co-driver, team and car must work in complete synchronicity as they hunt the top results. With Sébastien Ogier leading the drivers’ standings, Julien Ingrassia leading the co-drivers’ standings and the team just 12 points shy of the lead in the manufacturers’ standings, M-Sport Ford World Rally Team are keen to deliver another strong result next week. The competition will be tough, but Team Principal Malcolm Wilson knows that his team has the potential to deliver another strong performance. “With two wins from the first three events, we’ve got our season off to another fantastic start and hope to see that continue at next week’s Tour de Corse. 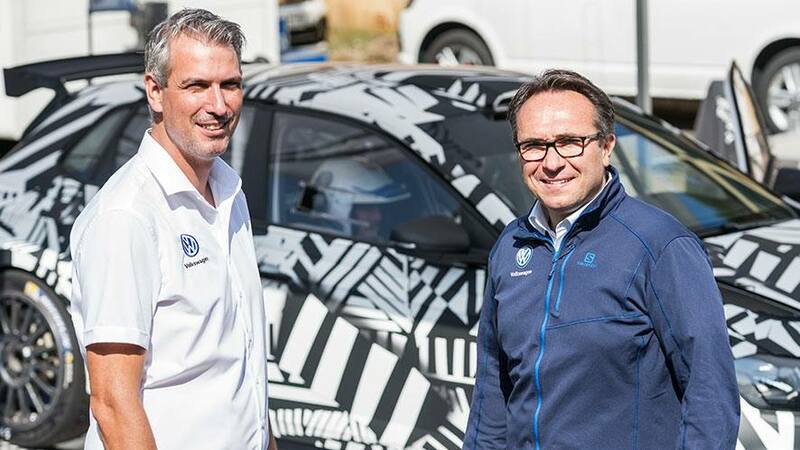 “Sébastien, Elfyn and Bryan all really enjoy this event and all have some impressive results to their names in Corsica. We’ll be hoping that plays to our advantage, and I’m looking forward to seeing what each of them can deliver. 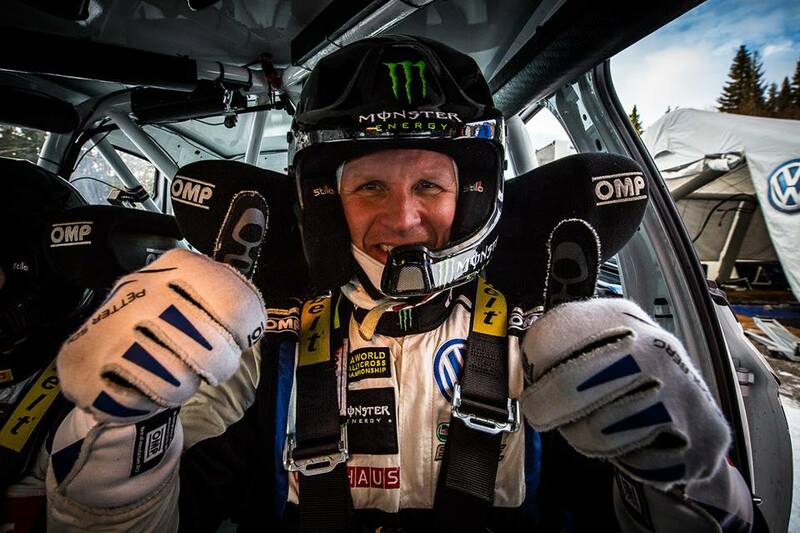 “Leading the championship, Sébastien is exactly where he needs to be and well-placed to challenge for a top result. Elfyn and Bryan’s road position could put them at something of a disadvantage, but I know that they are both hungry for a strong result. 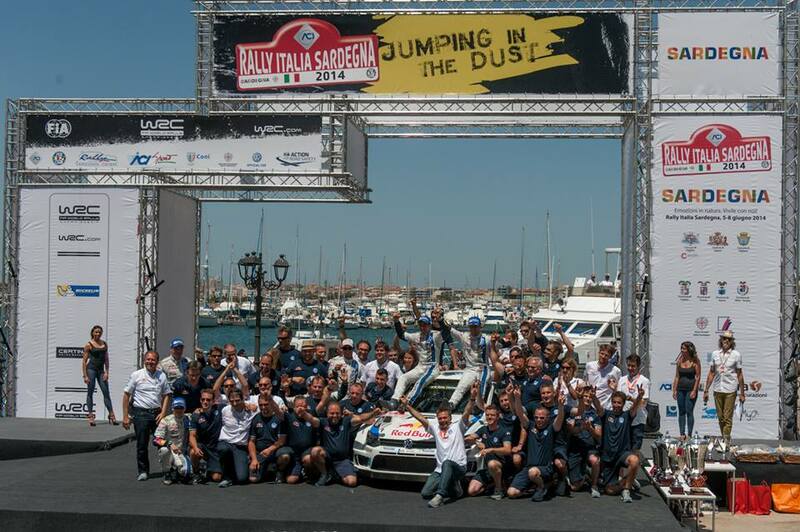 Sébastien Ogier and Julien Ingrassia are well-placed to challenge for their third victory of the year at next week’s Tour de Corse – leading the FIA World Rally Championship for both Drivers and Co-drivers and thus having the cleanest road through the opening day of competition. 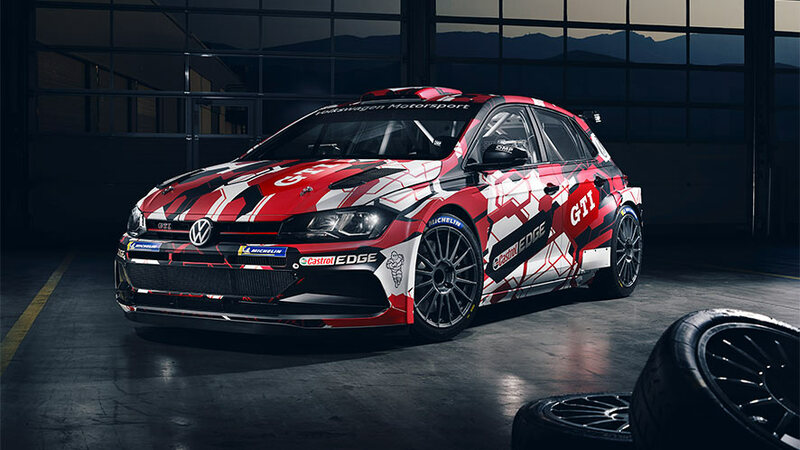 The pairing may have made their world-stage debut in 2008, but they got their first taste of international competition when piloting the Course Car at the 2007 edition of the Tour de Corse. Having contested the event on four previous occasions, the pairing secured victory in 2016 and will be chasing another taste of champagne next week. “We’ve had a really positive start to the season – three events and two victories already under our belts. It’s great to see the progress we’ve made, and we’re keen to see that continue with the return to asphalt next week. 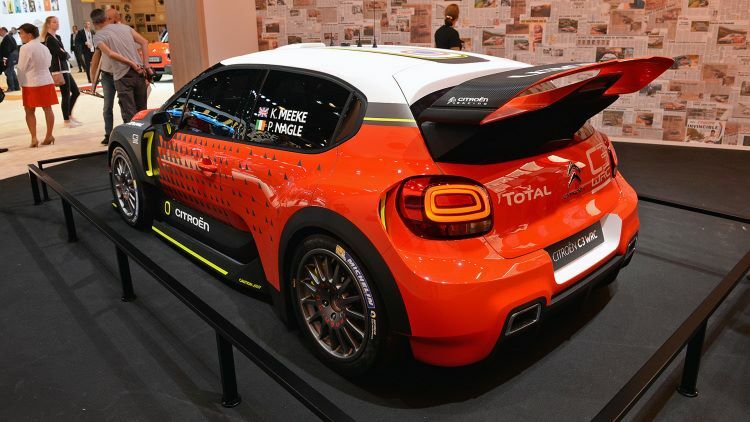 “As a Frenchman, there is always added motivation to do well at the Tour de Corse. Known as the Rally of 10,000 Corners, the name alone says it all and many sections of this island are made for rallying. A lot of the route is new this year, but the stages remain very technical with corner after corner demanding total focus and precision. With co-driver Daniel Barritt needing more time to recover from the sixth-gear roll the pairing suffered at the previous round in Mexico, Elfyn Evans will be joined by the 2003 FIA World Rally Champion Co-driver, Phil Mills, at next week’s Tour de Corse. To ensure Barritt makes a full recovery Mills has stepped in and, having formed a part of Evans’ gravel crew for the past five years, knows his fellow Welshman’s pacenotes inside out. With 13 rally wins to his name, Mills certainly has the experience and the paring are keen hit the ground running next week. The Welshmen will have their work cut out – perfecting a new partnership on one of the most challenging events of the year whilst also overcoming the disadvantage of a later road position – but that won’t stop them giving their all in search of a strong result. 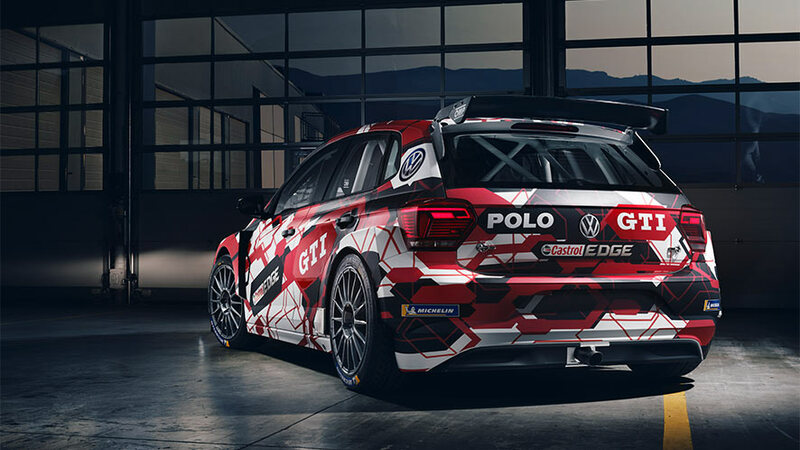 Having secured second place at the Tour de Corse in 2015, Evans also won the WRC 2 category in 2016 and is focused on bringing more silverware back home to Wales. “This is an event that I really enjoy, and we’ll be looking to maximise that next week. The speed is there, but I’ve not had the best start to the year and that’s something I’m determined to put right in Corsica. “It won’t be easy without Dan, but his fitness comes first and it’s important that he has the time to make a full recovery for the rest of the season. Phil has stepped in, and I hope that we can push for a good result. “Phil certainly knows his stuff. Other than Dan, he knows my pacenotes better than anyone and he’s certainly no stranger when it comes to winning rallies. “This year’s route has a lot of new sections, but it’s still a technical challenge which is one of the things I really enjoy here. There’s quite a lot of variation amongst the stages – some are surprisingly smooth, but then there are those which are typically Corsican with abrasive Tarmac that twists through the mountains. “It’s all about adapting to the conditions, and that will be the case even more so for us next week. We’ll have a fairly late running order which won’t be ideal, and we’ll need some time to get used to one another in the car as well. 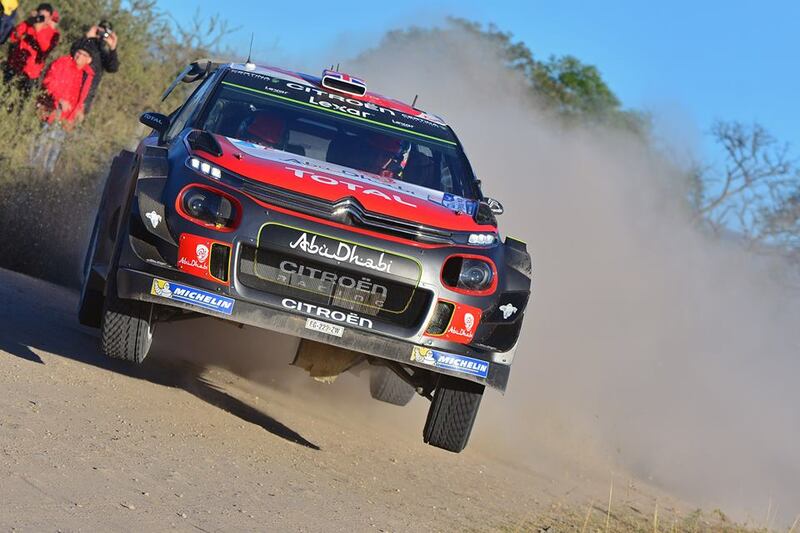 Bryan Bouffier and Xavier Panseri will be making a welcome return to the team next week. 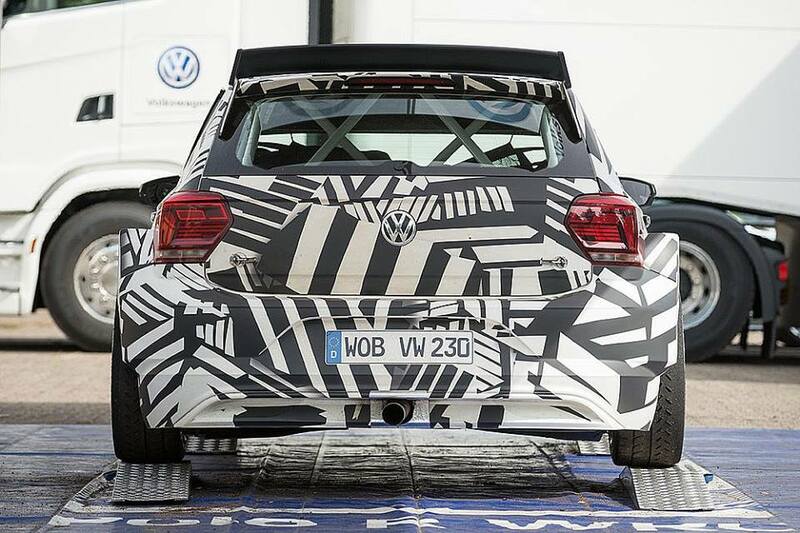 Having made their debut with the Ford Fiesta WRC at Rallye Monte-Carlo earlier this year, the pairing will be looking to translate all they learnt into a positive result at the Tour de Corse. Having contested this rally on seven previous occasions in various championships, the pairing have good knowledge of the event and secured victory as part of the FIA European Rally Championship in 2013. 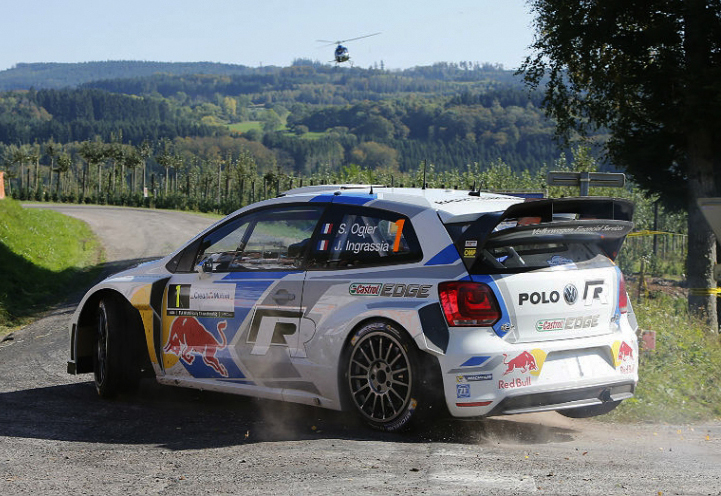 “The Tour de Corse has long been one of my favourite events. The roads are amazing, but so is the island and so are the people who live there. It’s a fantastic rally and one that I look forward to every year. 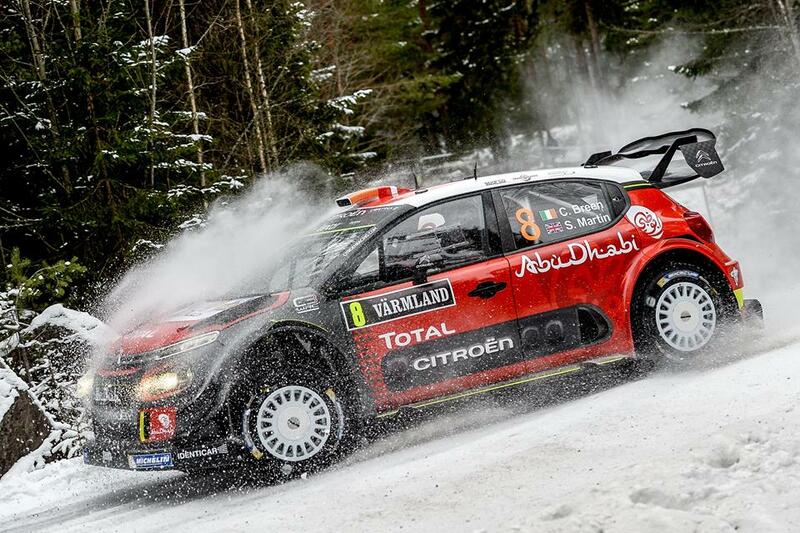 “We had a good test last week where I found a good feeling with the balance of the car. Working together with the team, we were able to find some good solutions with the set-up, and I hope that hard work will show on the stages next week. 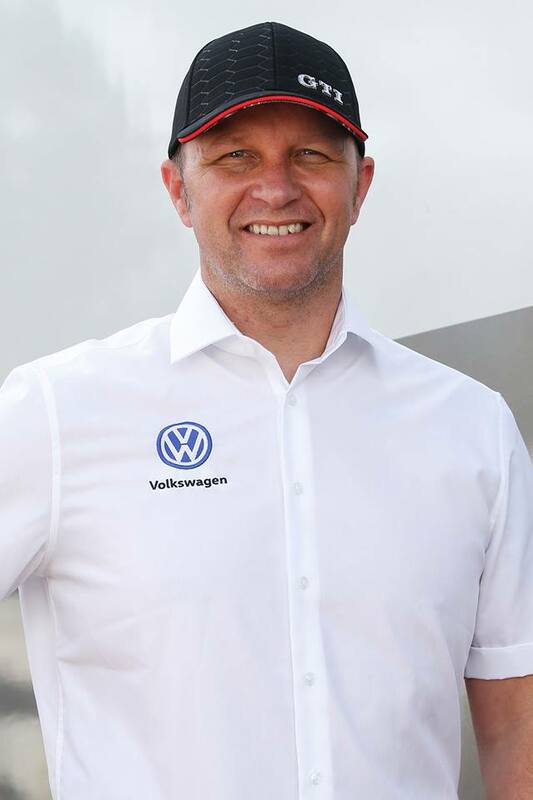 “Every time I return the FIA World Rally Championship the level is extremely high, but this year the competition is stronger than ever and there are so many drivers able to push for the top results. 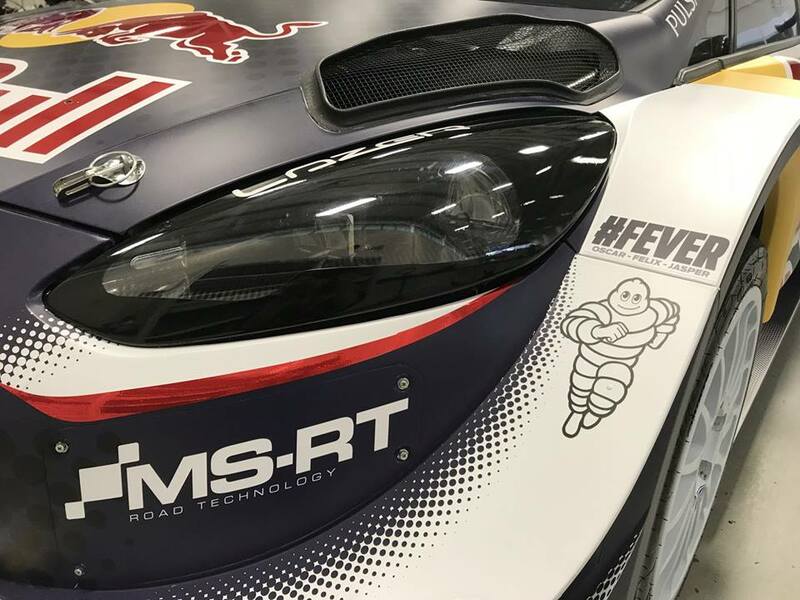 In memory of the late Henry Hope-Frost, the two leading Ford Fiesta WRCs will carry the hashtag ‘Fever’ at next week’s Tour de Corse, as well as the names of his three young sons. “All at Ford who have worked with Henry Hope-Frost over many years were saddened to hear of his tragic accident. His love and knowledge of all things Ford endeared him to so many of us. A charismatic charming and witty individual, Henry has left an indelible mark on motorsport. M-Sport will field two EcoBoost-powered Ford Fiesta R5s at next week’s Tour de Corse – for Nil Solans who will contest his second event in the WRC 2 category, and for Gus Greensmith who will contest the event as Non Priority. “I really love rallying on asphalt, and the challenging roads in Corsica make this a really fun event to drive. 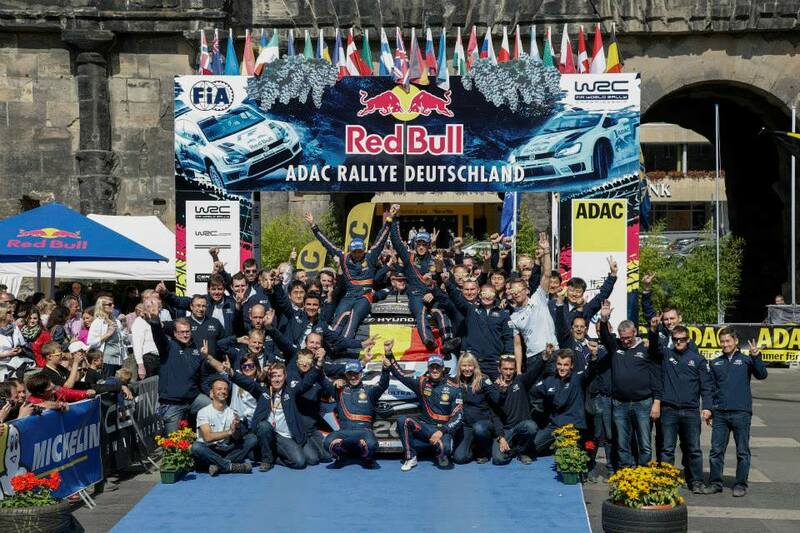 We started our season at this event last year, and secured one of our best Junior WRC victories. That was definitely a high-point, but for sure it will be difficult to replicate it in WRC 2 this year. 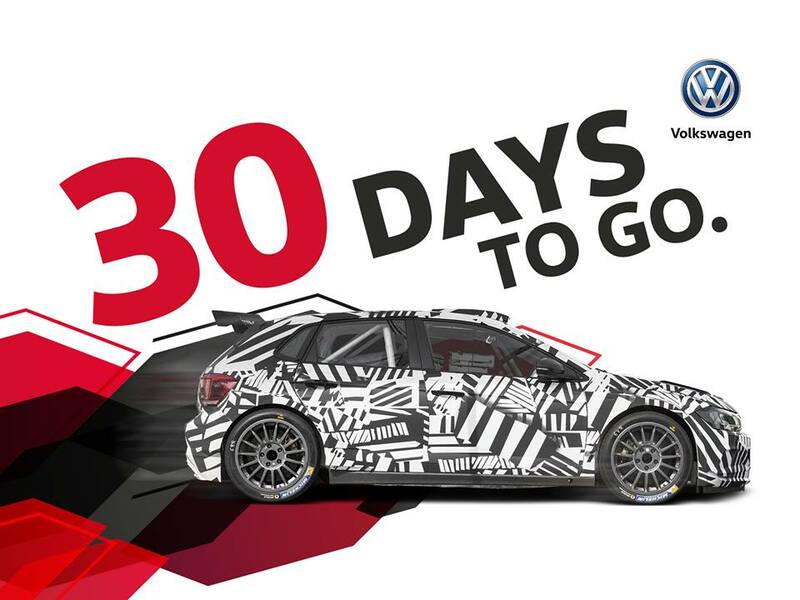 “This will be our first asphalt event with the Fiesta R5 and also with these DMACK tyres. There will be many new things to learn, but we hope to make some good progress throughout the event. “I’m not competing in WRC 2 at this event, but using it as a test and a bit of a learning experience as I felt we had some things to improve on this surface. I did the recce for the Tour de Corse last year and remember being so frustrated having to go home before the start. It’s a one-of-a-kind event, and I feel very lucky to have the chance to compete here. “The stages are very long and made up of a continuous ribbon of corners. A lot of these corners can be quite deceptive, so I’ve been watching a lot of video footage to get a feel for these as well as the many changes in rhythm.